Coaches at all levels are using athlete monitoring to help their teams. Download our guide and learn the basics. 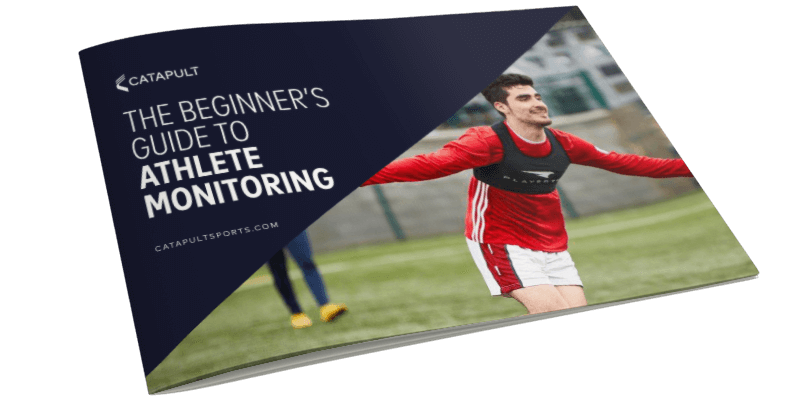 The Beginner’s Guide to Athlete Monitoring is designed for anyone taking their first steps into the world of performance tracking. Discussing the basic principles behind GPS technologies and the benefits they can bring to your team, this resource is an ideal guide to the fundamentals of athlete monitoring.